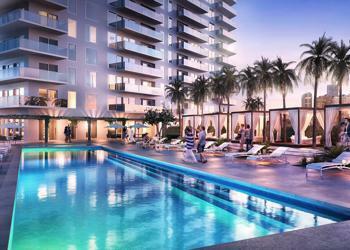 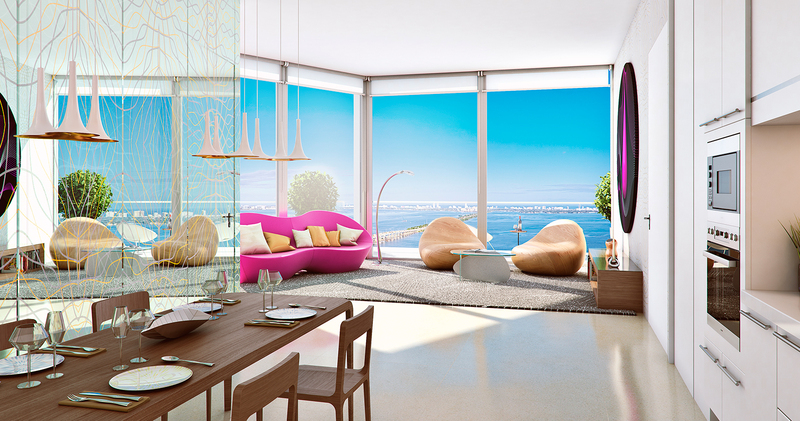 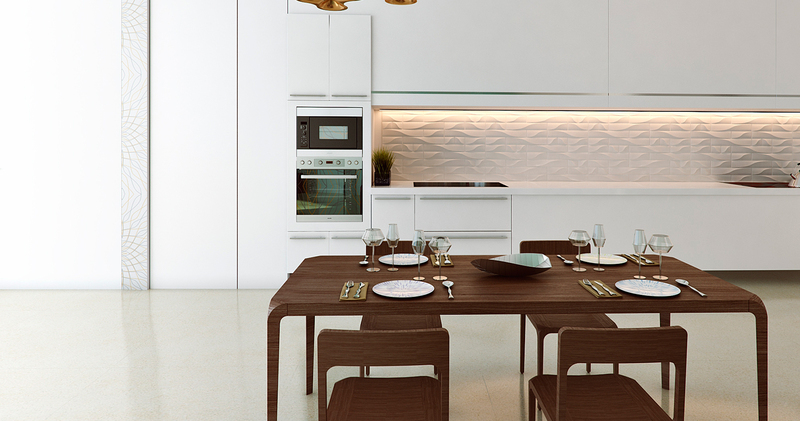 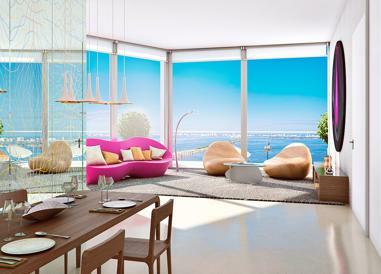 A tropical paradise in Downtown Miami is brought to you by Arquitectonica and Karim Rashid. 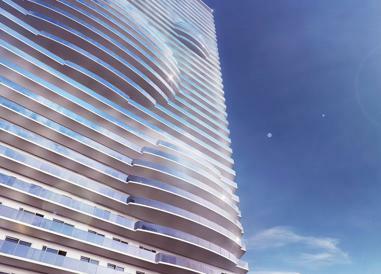 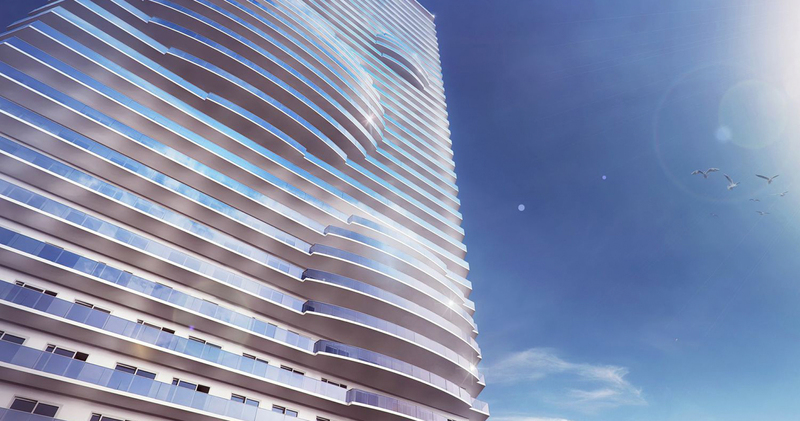 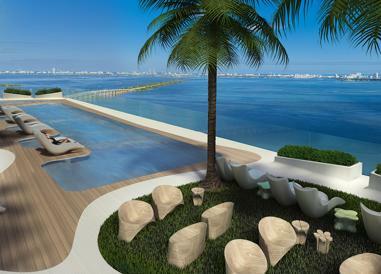 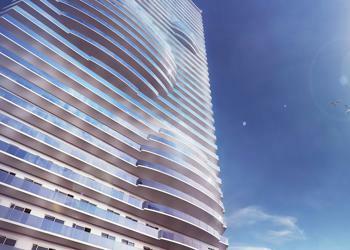 Set in acres of lushly landscaped gardens, Paraiso Bayviews will feature contemporary residences with sheer glass balconies and 5-star amenities within 43 stories. 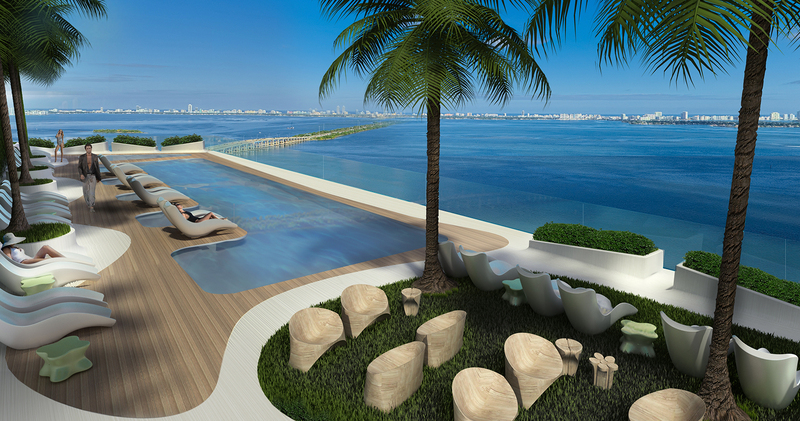 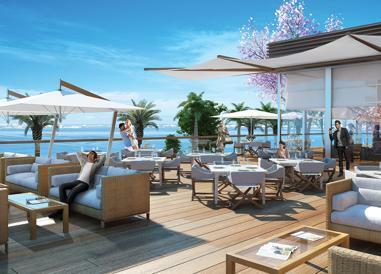 Enjoy breathtaking views of Biscayne Bay and be part of an amazing adventure.